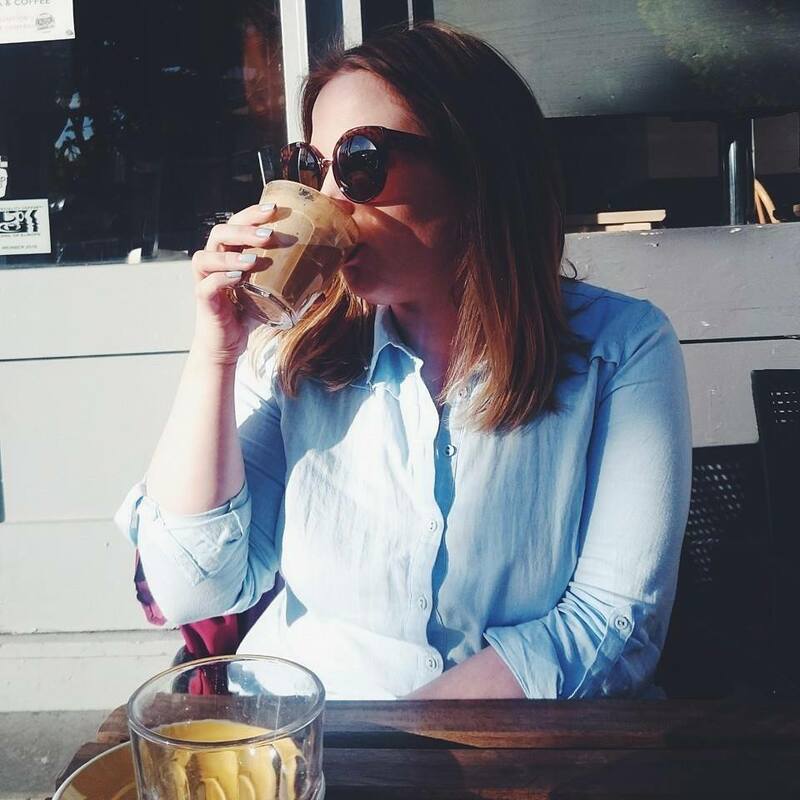 Cosatto is a brand we've loved since I was pregnant, the products are fun, colourful and most important of all, reliable. 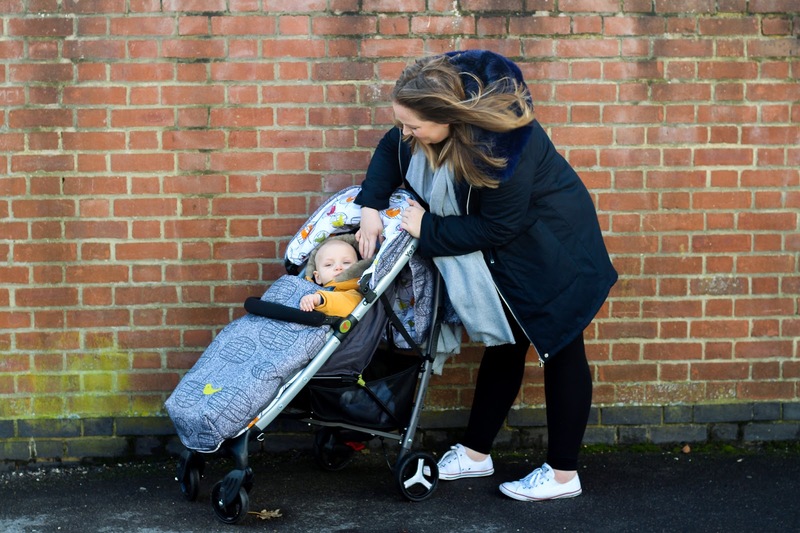 They've seen us through each stage of our parenting journey from the Easi Peasi Changing Table which saved me after my emergency caesarean to the Noodle Supa Highchair when we started weaning and most recently of all, the Yo 2 Stroller for getting out and about with our little squidge. 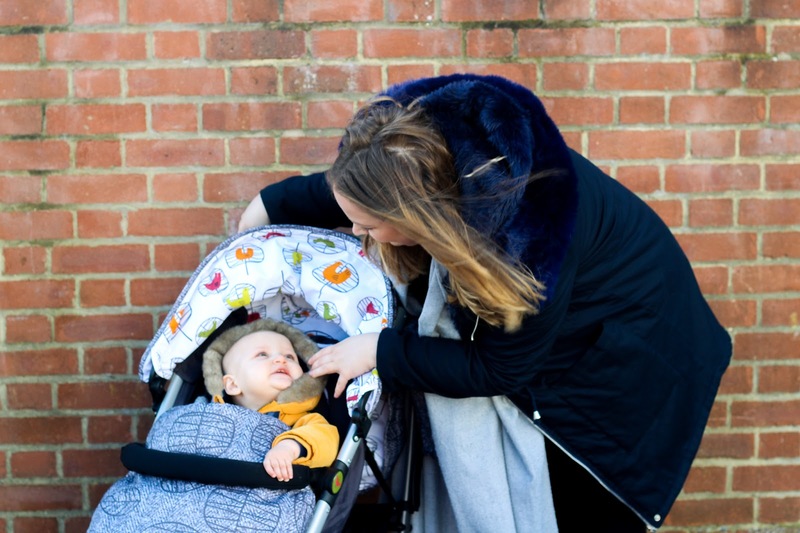 We'd already chosen our travel system when we first came across Cosatto so this is the very first time we've tried out any of their pushchairs but I've always been an admirer from afar when out walking with Joshua. I can't be the only one that always checks out other people's pushchairs?! I hope not anyway, it's like the parenting equivalent of people watching. 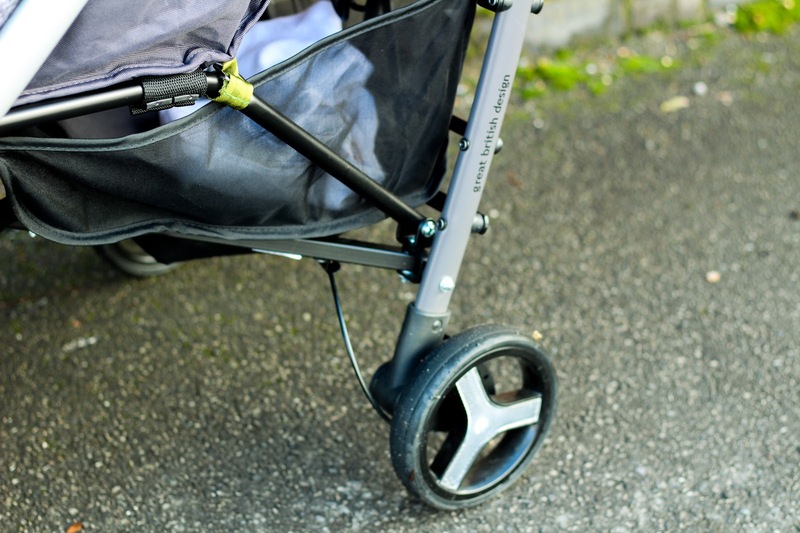 When choosing a stroller, we had a few requirements, it needed to be lightweight, compact and comfortable. 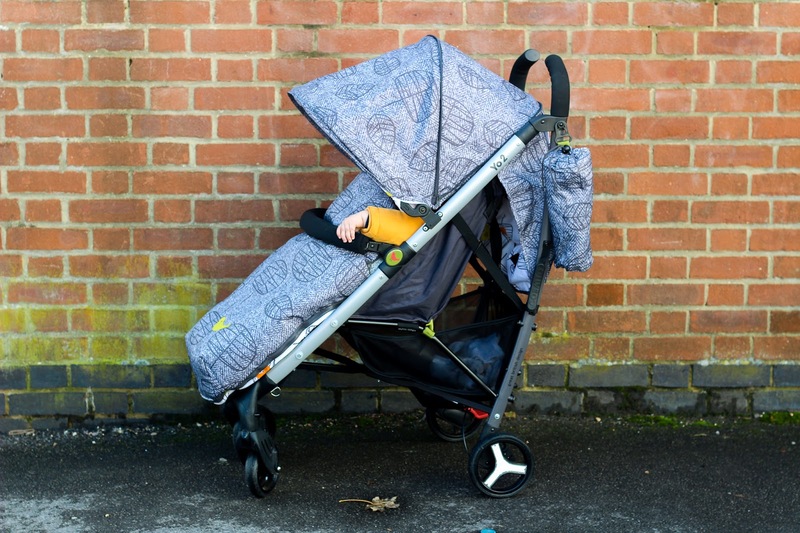 I didn't want anything too bright but I wanted something a bit more than just a block colour and that's how we stumbled across the Cosatto Yo 2 Posh Pushchair (£249.95). 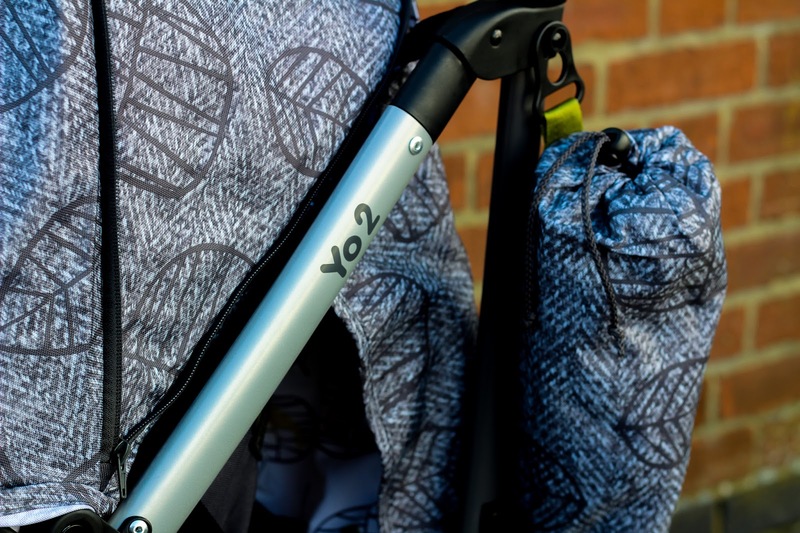 The Yo 2 is the any weather stroller you need in your life and it features a whole host of reasons to add it to your shopping cart and check out immediately. It's an umbrella fold stroller, something we weren't sure on at first but it folds down so easily with one hand and takes up next to no room we soon forgot about our worries. It's really easy to fold and unfold, just use the handle or sturdy frame to pull up or down and that's it. It's harder to put down with the cosy toes as it stops the auto lock but you can just remove it if desired. I'm just lazy and leave it unlocked while laid down. The stroller has a multi-recline function so Joshua can go from sitting upright to laying flat in seconds even if he does like to fight the laying down bit, I tend to do it in stages to trick him. 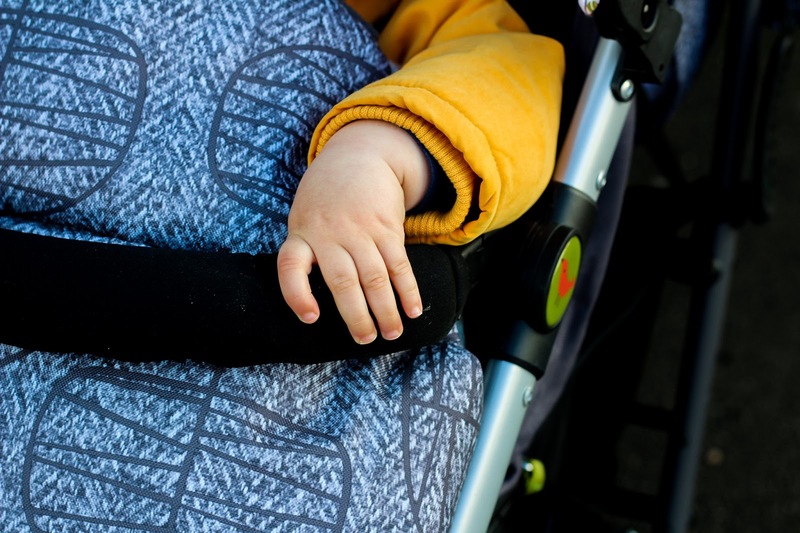 I wish it was a lever as the button and push function means you need two hands and the brake on to push your little one back up to sitting but it is much roomier than most, he looks really comfortable and it's much more protected than some strollers I've seen which I really like about it. There is a viewing window but it's only usable in the recline position, it could do with being a little further up so you can see bubba at all recline levels. 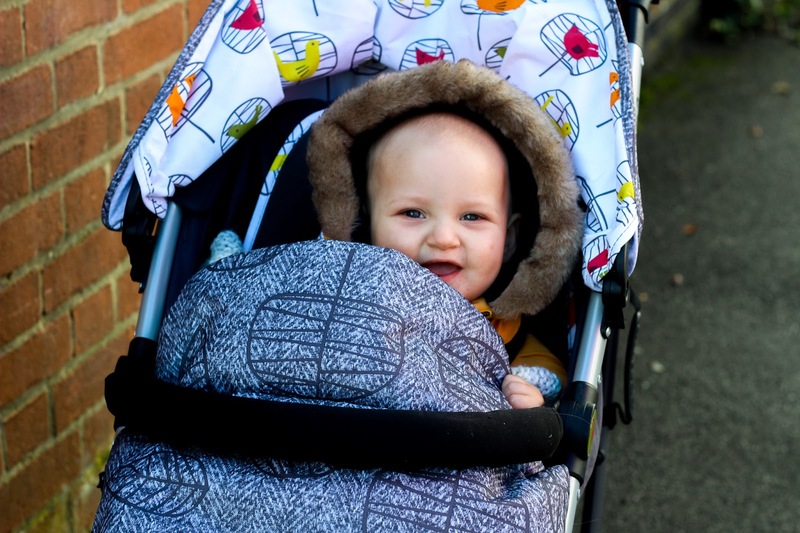 There is an adjustable calf support, padded removable bumper bar, extendable UPF 50+ hood which zips up to save on space and the bigger wheels come with reflectors which makes me feel much more confident about walking with him now the evenings are getting darker much earlier. 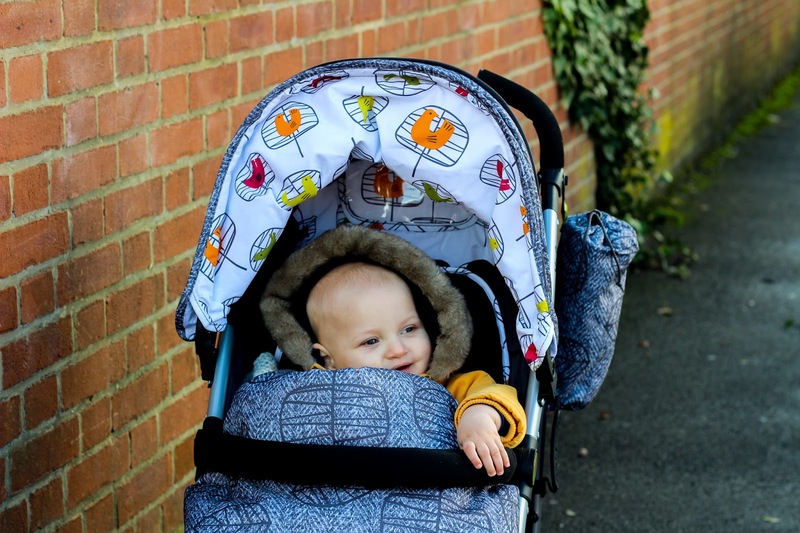 It's ideal for winter as the cosy toes makes the Yo 2 the ultimate cosy cocoon, it's super soft, zippable and has a flippable lighter option for summer. 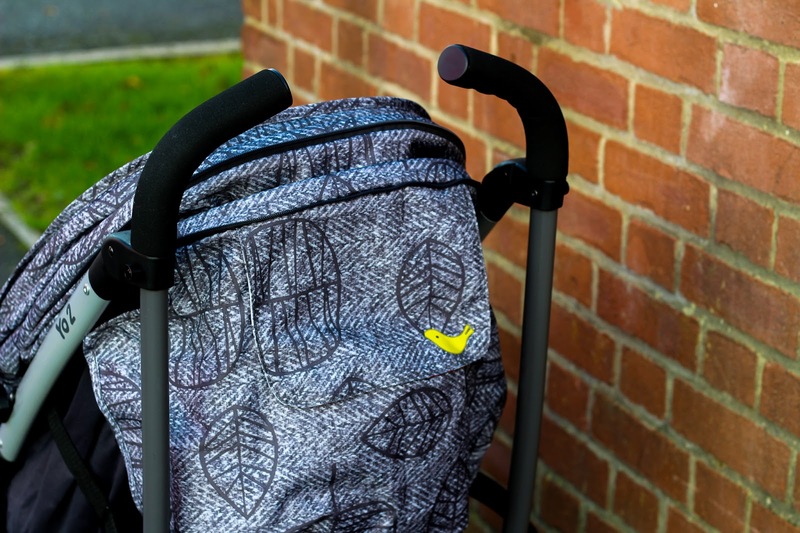 There is also a head hugger, chest pads, a five point harness and a fabulous rain cover that comes with its own carry case which attaches to the side of the stroller with ease, you can even attach a cup holder which expands with the bottle you use. 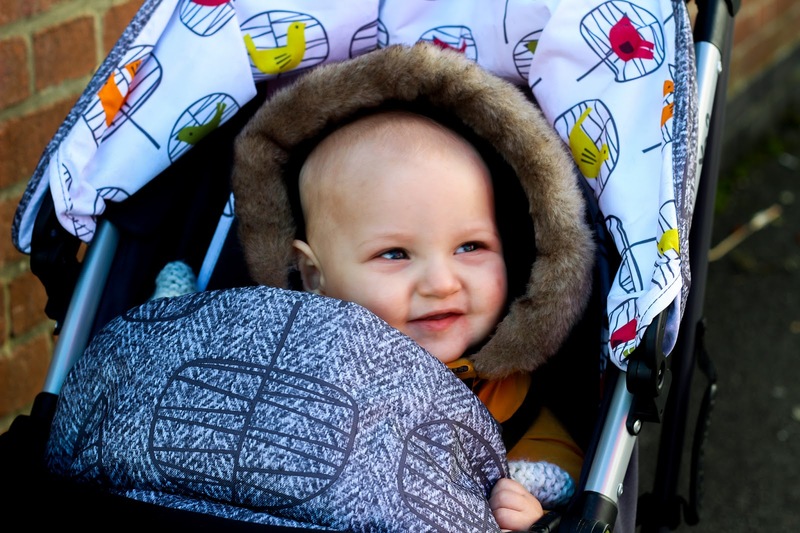 Manoeuvring my fabulous stroller is a breeze, handle height is 95cm and the soft, durable handles make pushing really comfortable. The front wheels are lockable but I keep them on the swivel function as I find it easier and the back brake is easily accessible and locks all wheels really well especially when using on public transport. It's just a really great, snappy stroller that makes getting out with Joshua on my own much easier. My one gripe? The basket space is small and even smaller when baby is reclined right down as you can't access it. I've said before that we were possibly spoilt with our iCandy as we had so much space so maybe I'm just hard to please. The plus side? I can use the handles to hang bags off so there's my silver lining or I could just shop less? Although we all know the answer to that. The Yo 2 comes in a variety of prints as always, we opted for the Dawn Chorus as it was less vibrant and more gender neutral. 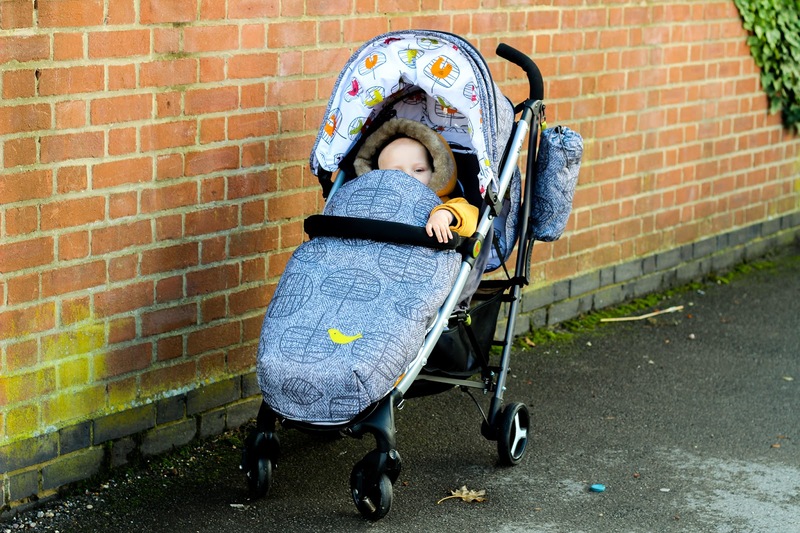 It's wipe clean, washable and has a colourful inside hood adorned with birds which makes it fun to look at and there's the option to hang buggy toys to keep your little ones occupied while on their travels. Although on the pricey side, I think the Yo 2 is worth every penny and I can see it lasting us for quite a few years as Joshua grows with it. There are five strollers to choose from at Cosatto as well as a double stroller there will definitely be something you'll love. We're so glad we chose the Yo 2! Features press sample - see disclaimer. I love the print, and it looks so warm and cozy! This sounds like a fab pushchair! I love the design of it. I love it! It looks fab! What an awesome print too, he looks so happy in it! Oh his little cheeky smile peaky out over the top is adorable! I definitely check out other people's prams when out and about and I'm not even having a baby haha. This looks like a lovely one and I love the fabric.